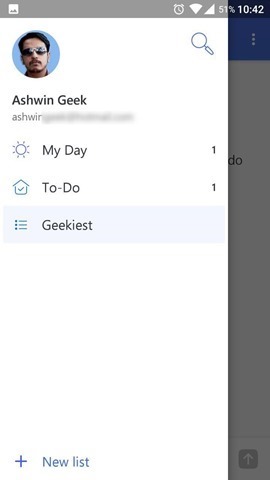 Microsoft has launched a new app called To-Do, and you can guess what it does. As the name so obviously suggests, it is a task management app. 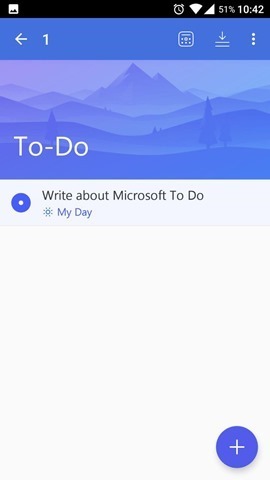 To-Do is a product from the Wunderlist team, the task-management tool, which Microsoft acquired back in June 2015. This app was spotted in 2016, under the name Project Cheshire. 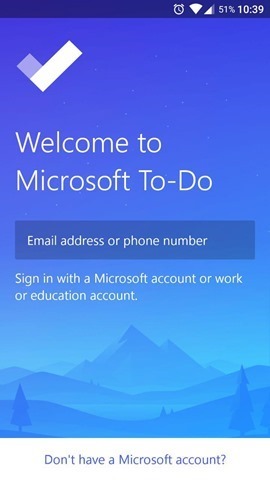 Microsoft says that To-Do might not be the final name of the new app. Now the arrival of To-Do spells doom for Wunderlist, which has been confirmed to be shuttered. But it won't happen immediately. Microsoft To-Do is in a preview state, ala beta. The Redmond company states that it plans to incorporate the best features from Wunderlist into To-Do, and then Wunderlist will be retired. 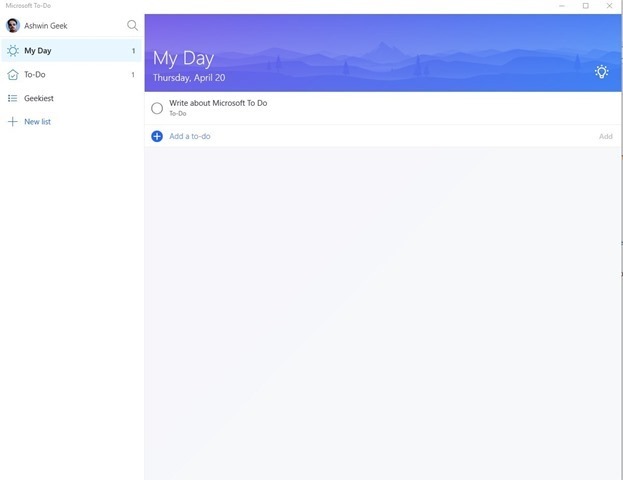 To be honest, Microsoft To-Do feels very similar to Wunderlist, except that it has a Materialistic Design (on Android), and the interface is almost identical in the Windows 10 app, except for the colour scheme of course. So why make To-Do when Wunderlist is perfect? Basically, it seems Microsoft wanted Integration with Microsoft Office, and decide to go with a new app. It is a smart task management app, which has an intelligent algorithm. You can create lists for anything you want like work, groceries, projects, etc. Use the + button to add a task, and the sidebar to create new lists. Clicking on a task (long pressing) will allow you to set reminders, due dates, and add notes, just like Wunderlist offers. There are themes available for Lists, so they can be customized individually. 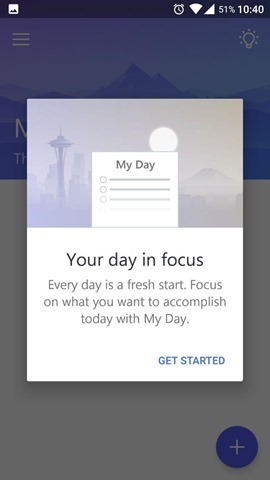 My-Day is the specialty of To-Do, because it gives you a fresh start for the day, so you can add new To-Dos which will help you throughout the day. Completed tasks are struck out. If you miss a task, To-Do will intelligently offer you suggestions based on the missed task, so you can easily add them back to your list. This was not available in Wunderlist, so that’s a welcome addition. 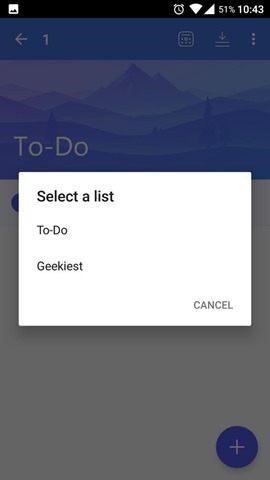 You can import your Wunderlist tasks into To-Do, from the settings menu. 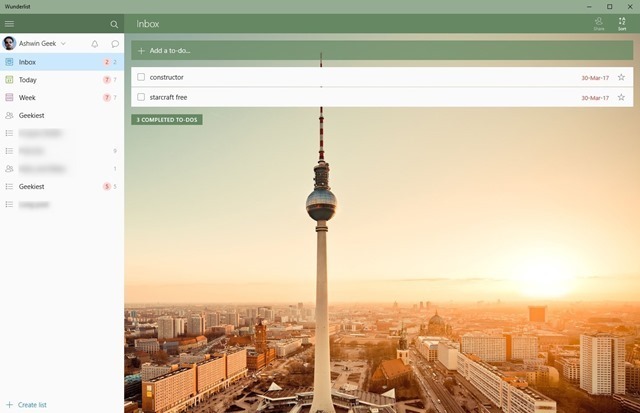 Office 365 users will find To-Do a bit more useful, thanks to its integration with Outlook. Microsoft To-Do supports cross platform sync, and you can download the app for Free from one of the following stores: iOS (iPhone only), Android (Phones only), Windows 10 devices and can also be used from your web browser. You will need to sign in to the app using your phone number or your Microsoft account, to use the app. Microsoft says it plans to add support for macOS, iPad and Android tablet, along with list sharing, integration with other Microsoft services in the future. Once again Microsoft is ignoring desktop users, i.e. those who use Windows 7. This also explains the lack of support for the Wunderlist Windows 7 application, which has massive memory issues. But at-least you can access To-Do on the web.